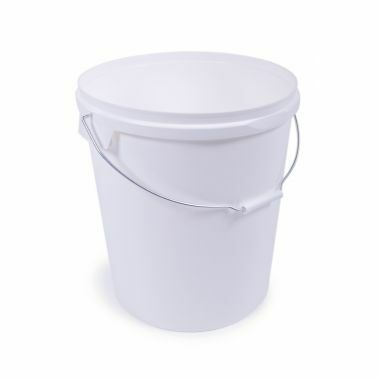 Plastic buckets and sealable pails are a common feature in virtually every workplace, providing organisations with a versatile container that can be used for transporting small quantities of liquid or food ingredients. 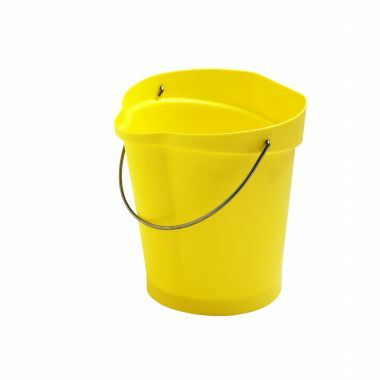 Supertuff have an assortment of high quality buckets that are available in a wide range of capacities, ensuring you find something that meets your requirements. 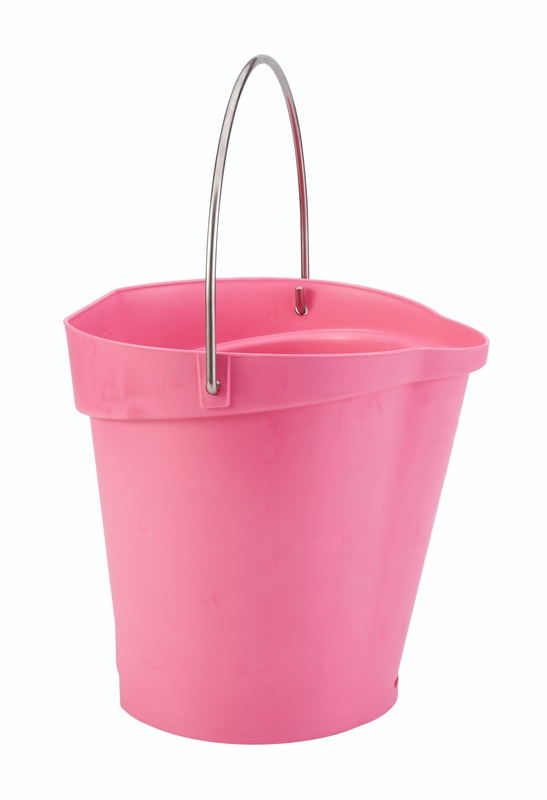 The hygienic plastic buckets come in three sizes and are designed to be extremely versatile. 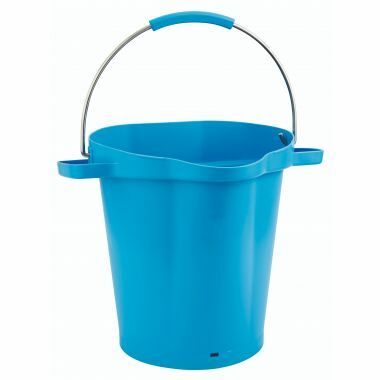 Manufactured using polypropylene that is rated for contact with food ingredients, these buckets can hold as much as will fit inside them and are easy to clean between uses. 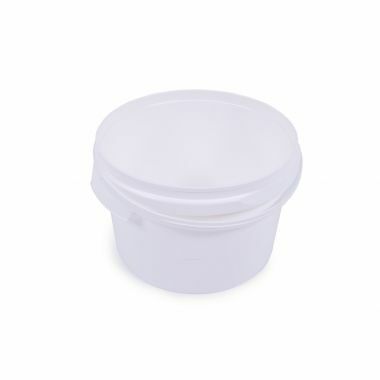 The graduated volume scale inside and the lip on the front make transporting liquids and ingredients easy, and the container can withstand the rigours of daily use in demanding environments with ease. 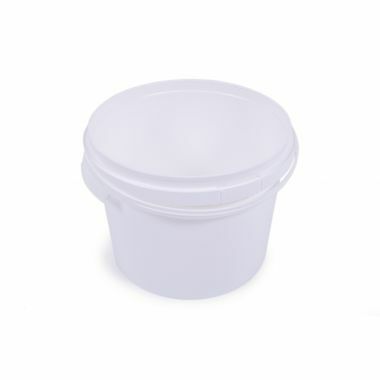 The plastic pails provide a more industrial container solution to businesses and are provided with matching lids that form an airtight seal over the opening, preventing air from flowing inside. 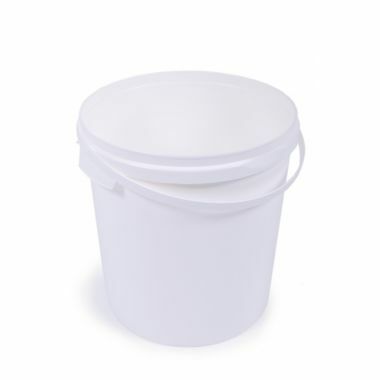 The slightly tapered lids make these storage pails stackable with each other, even with the lid applied, saving valuable space during transport and storage. 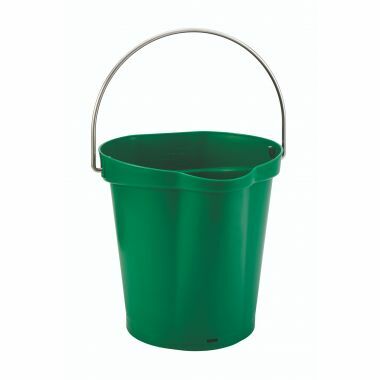 Easy to clean and hardwearing, the plastic pails with airtight lids are popular for carrying harmful chemicals, paints and perishable foods.